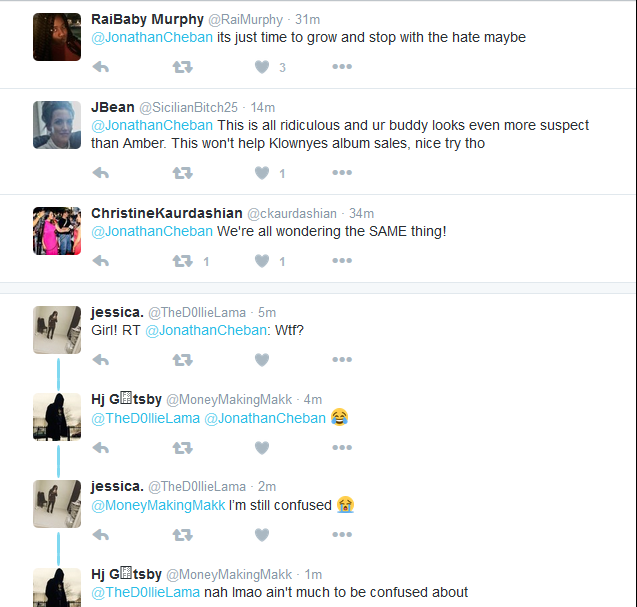 Unlabelled Kim K's bestfriend,Jonathan angry over her reconciliation with Amber Rose? Kim K's bestfriend,Jonathan angry over her reconciliation with Amber Rose? 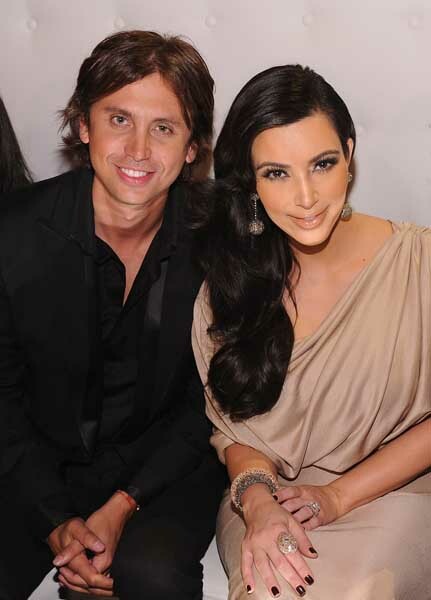 Jonathan Cheban is Kim Kardashian's bestfriend.Infact he even slammed Amber Rose when she had a feud with Khloe Kardashian last year..He just tweeted 'WTF(What The F-k)..Yep..He is just as shocked as the rest of us. Meanwhile, Blac Chyna was said to be at the venue with Kim and Amber.She shared videos of her and Amber Rose on snapchat.